Traditional old-fashioned southern treats. 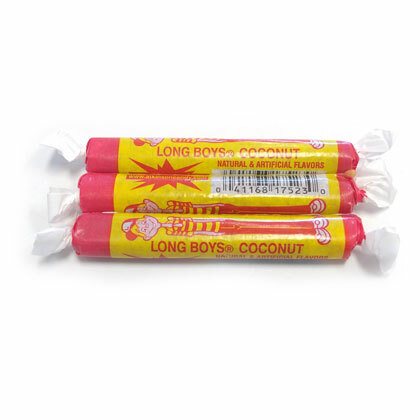 These chewy caramels are blended with flakes of real coconut and rolled into the candy. 8 oz. bag. Approx. 3 inches long and 2.5 per oz. Made in USA.